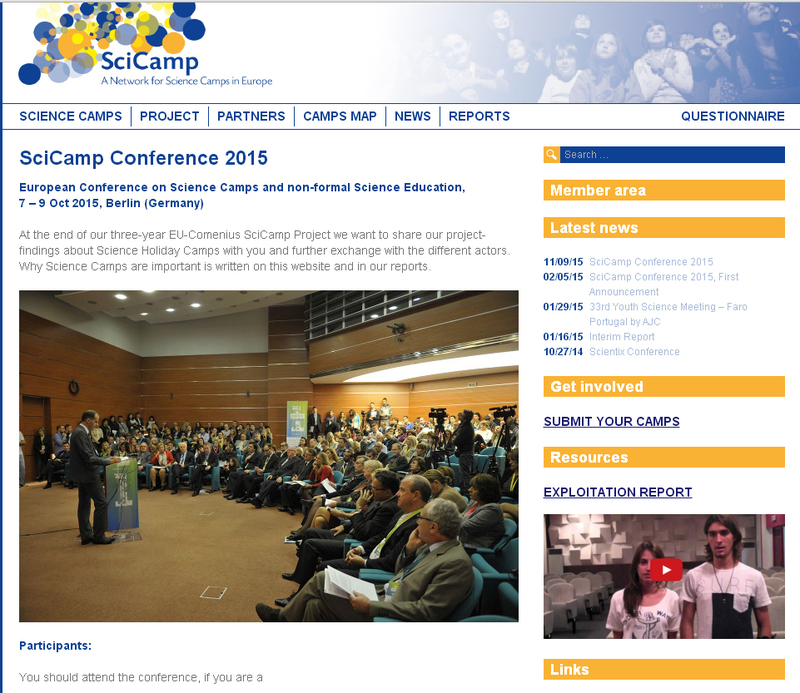 Sting project was presented at the European Conference on Science Camps and non-formal Science Education, 7 – 9 Oct 2015, in Berlin (Germany). Danel Solabarrieta, from Elhuyar Foundation, presented a poster showing the first imputs and information about the next publications. STEM Eğitiminde Cinsiyet Eşitliği (STING) projesinin ürünlerine bu sayfadan ulaşabilirsiniz. 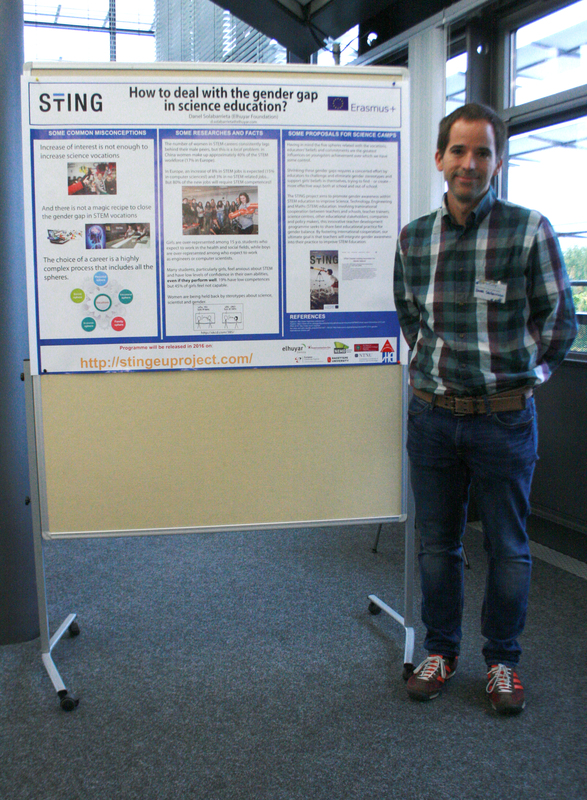 STING project has been presented in the Summer Courses organised by the public Basque University (EHU/UPV). The project was presented by Danel Solabarrieta from Elhuyar Foundation in the course “Educación científica para el s.XXI: nuevos retos, nuevas propuestas”. 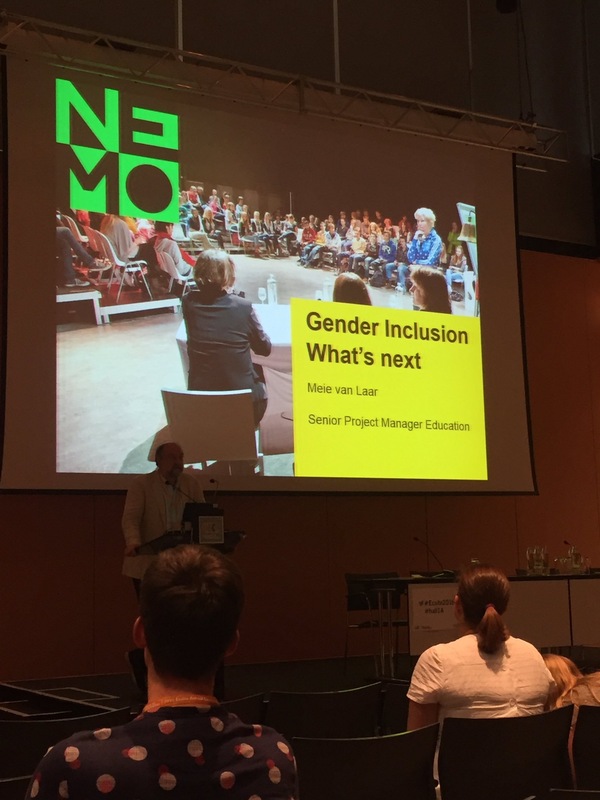 Sting project was presented at the Educating the Educators conference, which was held on 7-8 November 2016 in Freiburg, Germany. 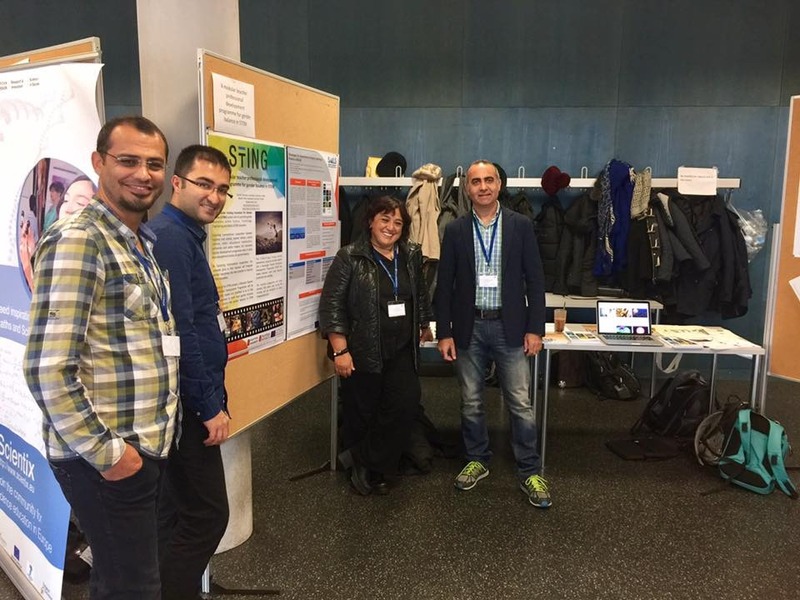 Gultekin Cakmakci and Bahadir Yildiz from Hacettepe University presented a poster on STING teacher professional development programme. March 22, 2017: NEMO did the Storytelling workshop of the STING toolkit with another 25 teachers. 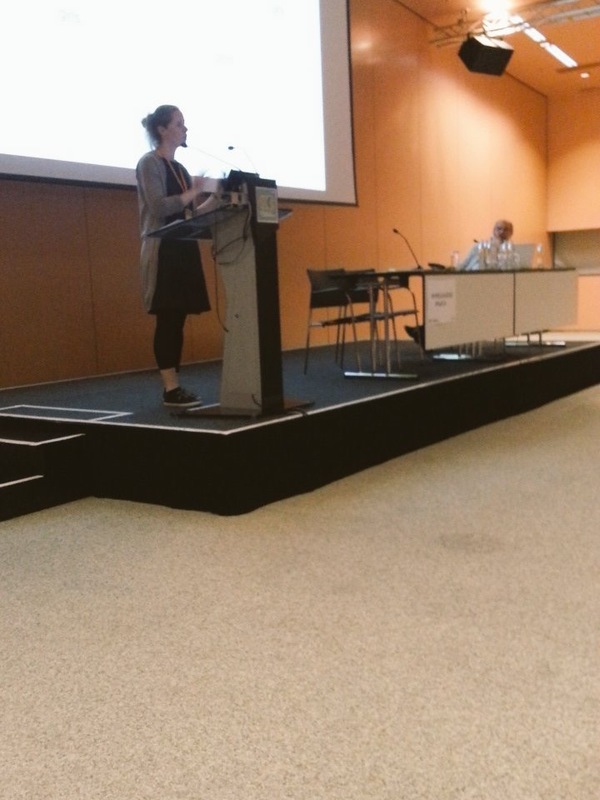 STING project was presented in ECSITE conference, session. 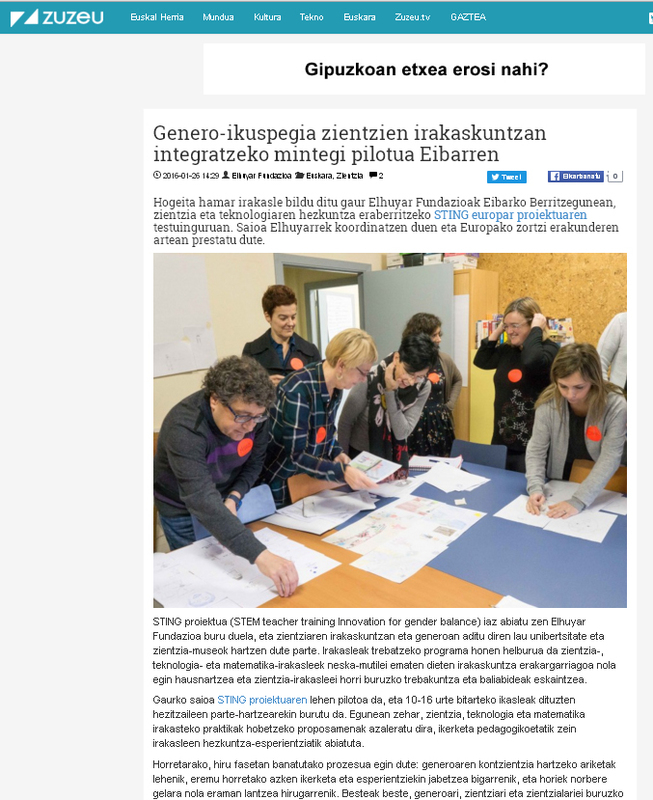 Danel Solabarrieta (Elhuyar) and Gultekin Cakmakci (Hacettepe University) presented the project under the session “Try out hands-on gender activities”, convened by Aliki Giannakopoulou (NEMO). Ana Galarraga (Elhuyar Foundation), presented the STING project in “Ahoz Aho” television programme (00:30:00).